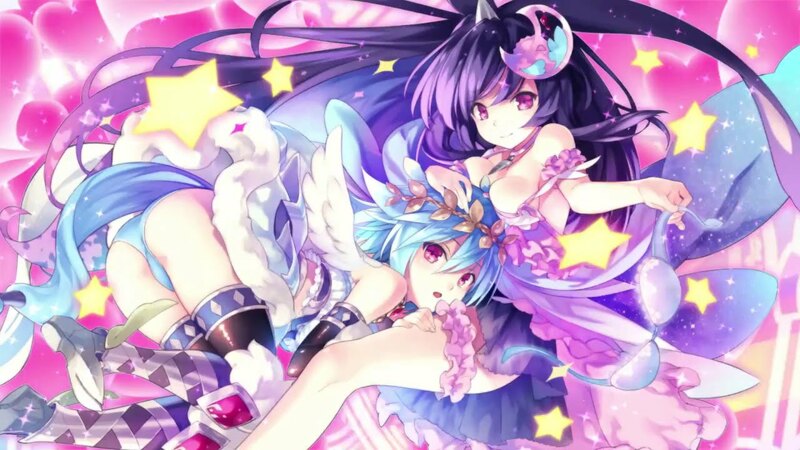 Looks like Moero Crystal, just like Moero Chronicles before it, will be be heading to Asia with an English translation. SCEJA announced this today with the rest of their holiday line up at TGS 2015. This is good news for fans of the series since the game will not face the ESRB and the likely censorship that would come with that. We will share more information about this release as it becomes available .